Sensi Mvmnt is Fahda Sensi, Jan Haze and Johnny Diesel. The sound, that was founded in chemnitz/germany in 2003, has meanwhile also representatives in berlin, zurich/switzerland and mandeville/jamaica. The crew is specialised in juggling and sound clashes. They have been to austria, switzerland, the czech republic, finland, france, spain and in numerous cities in germany to nice up the lawn. 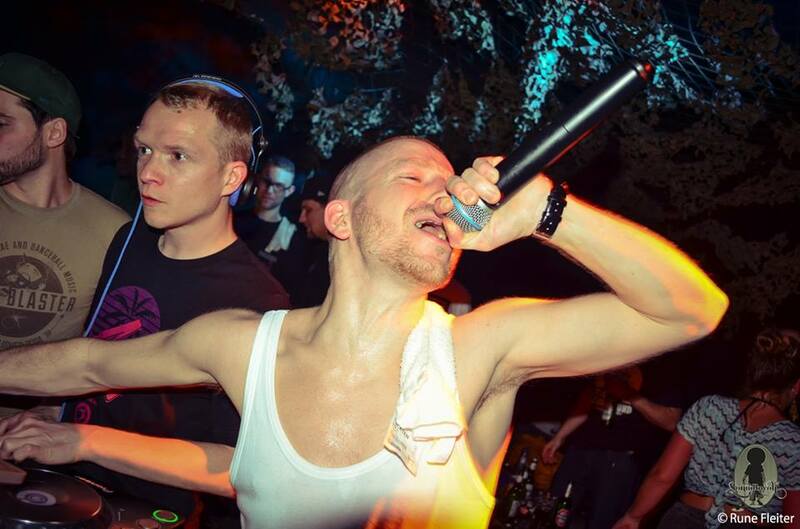 Fahda Sensi has a regular dance called Dutty Wine in Chemnitz since 2006 with more than 120 parties and counting! Hence, Sensi Mvmnt is not just a party sound. 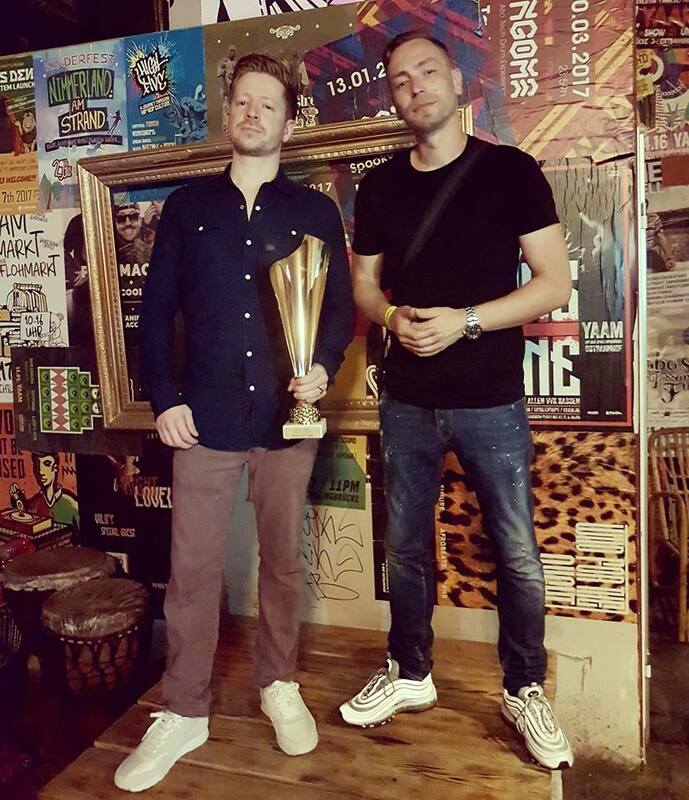 They took part in clashes in leipzig, berlin, mannheim, wuppertal, munich and won trophies in gothenburg/sweden in 2010, was Rumblemania Soundclash Winner 2017, got 2nd place @ Jamaican Ring Clash 2018 and is Pelle Pelle Soundclash Champion 2018 in berlin. Besides the entertainment on stage, the sound is spreading its vibes also through mixtapes. 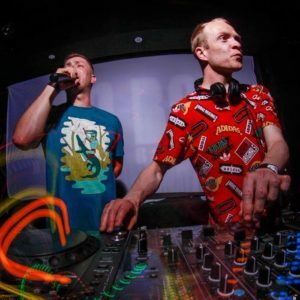 They frequently release one-artist-, new tune-, classic- or vintage-, reggae- and dancehall-mixes including festival-mixes. Sensi Mvmnt also organised several tours and shows for foreign artists such as Bramma, Konshens and Delus aka Sojah and for Sounds from all over the globe. Sensi Mvmnt is a member of RUFF E NUFF.